A practical first aid kit has been developed by Tropicare in close cooperation with a large Dutch NGO (MEMISA). The contents of this kit are based on the many years of experience gained by MEMISA’s doctors in the tropics. 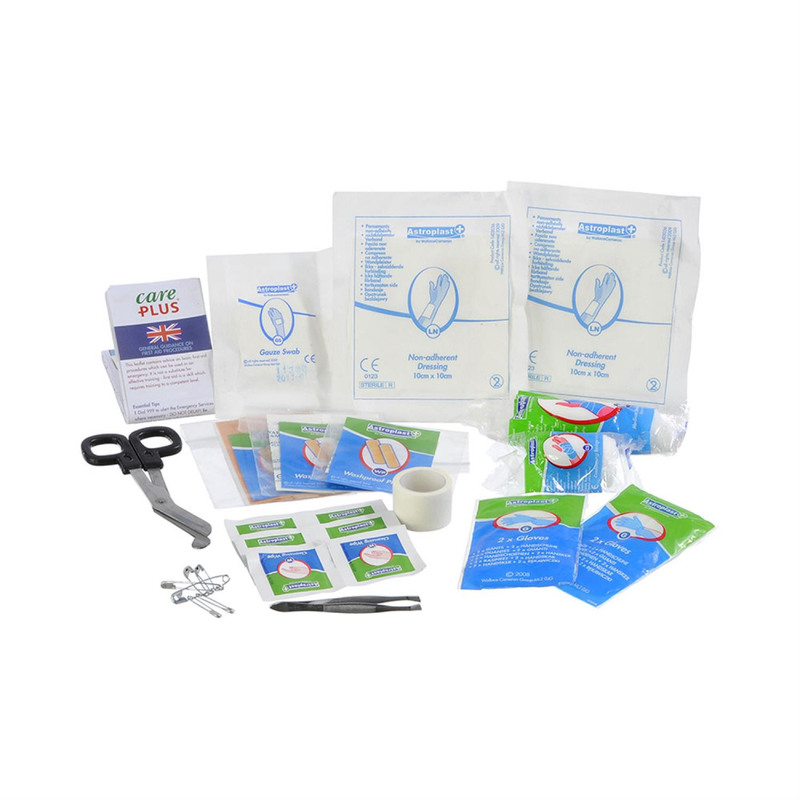 The kit contains a selection of products for treating wounds and as such is mainly aimed at providing first aid for wounds. Wounds can quickly become infected, particularly in hot and humid climates. 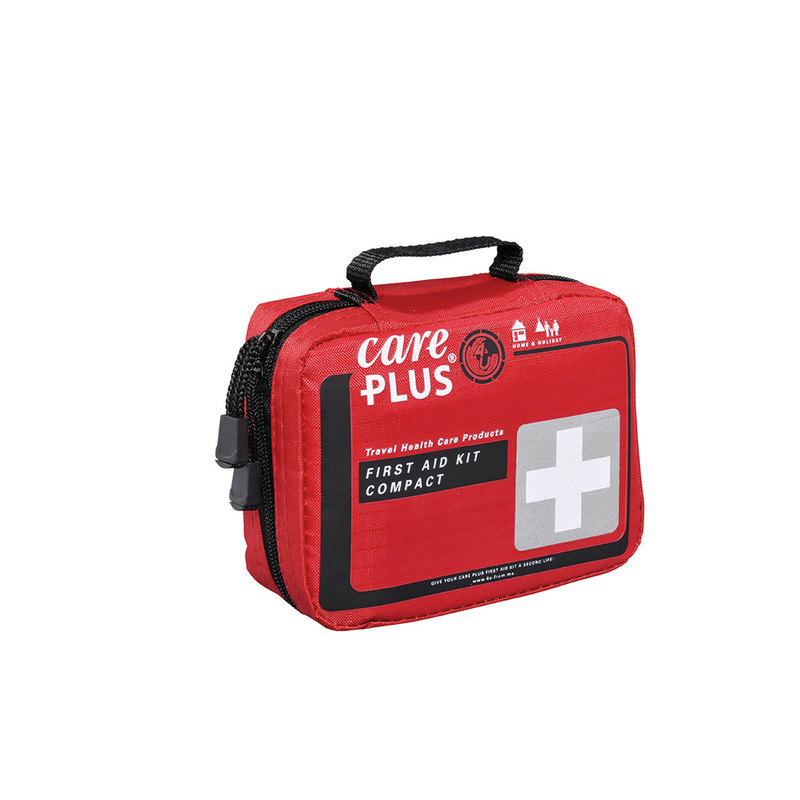 This first aid kit is suitable for those who pursue outdoor sports and people who travel light. The kit can also be used in the car and in the home. Kit can be attached using Velcro. Suitable for the home and for short trips, day trips, outdoor sports activities and in the car.